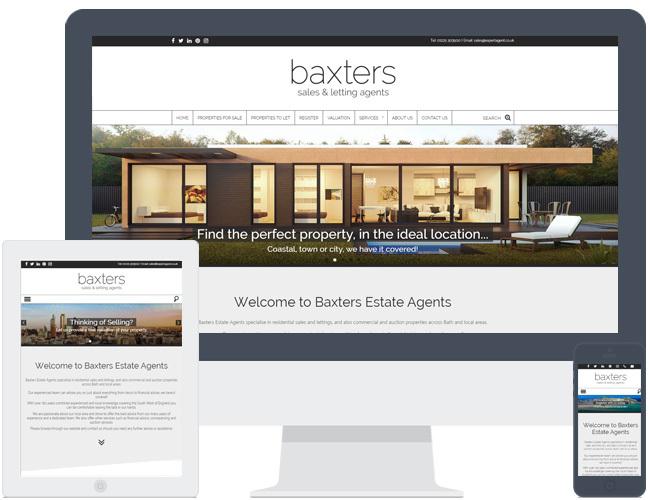 Our new responsive pre-design theme, adding to our existing successful collection. With a clean and contemporary design it is suitable for those who wish to continue this style for their own website. Or those who wish to have it restyled to compliment their own colour scheme and imagery. Any colour, any branding is possible here! Expandable search feature means its only on display when you need it, and hidden when you don’t! These are in addition to the many existing features already available across other themes!